Your marketing promotion plays a pretty important role within your marketing mix. Promotion is essential for creating brand loyalty and generating sales. Give yourself an edge with a marketing calendar that helps you schedule all your promotions in 1 place. 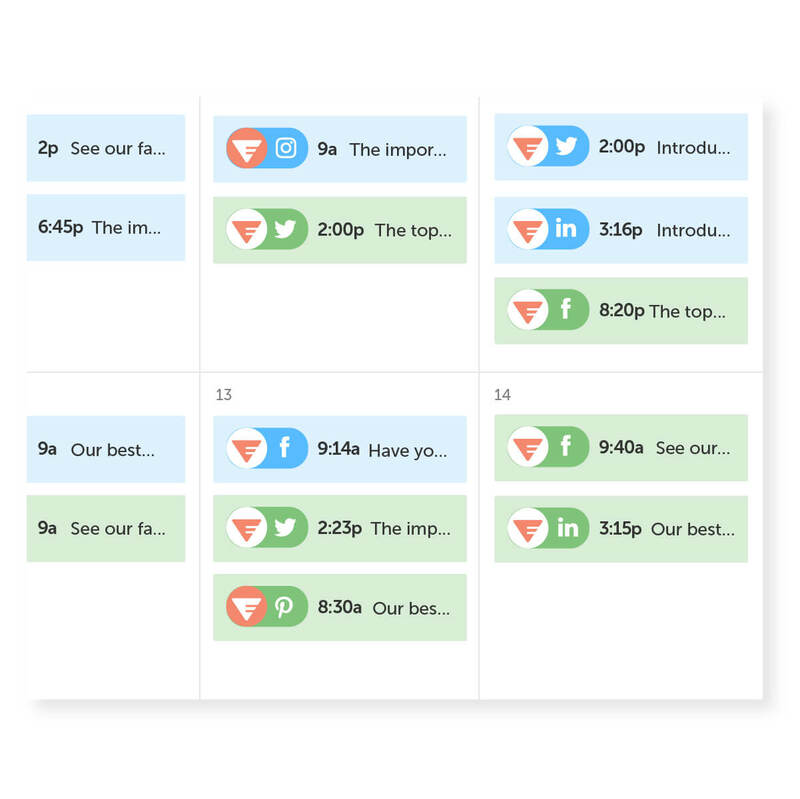 Forget the endless open tabs + schedule your social messages efficiently in a single place. Instead, create quality messages for EVERY network weeks, even months, in advance. 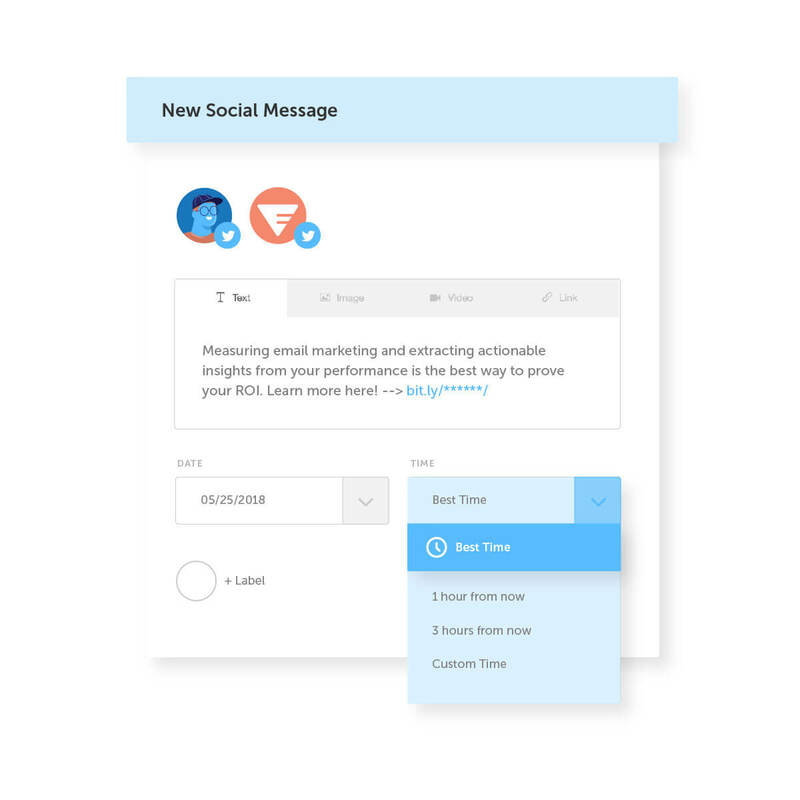 Increase post engagement and take the guesswork out of social promotion with Best Time Scheduling. CoSchedule intelligently shares your promotions at the each network’s highest traffic times. 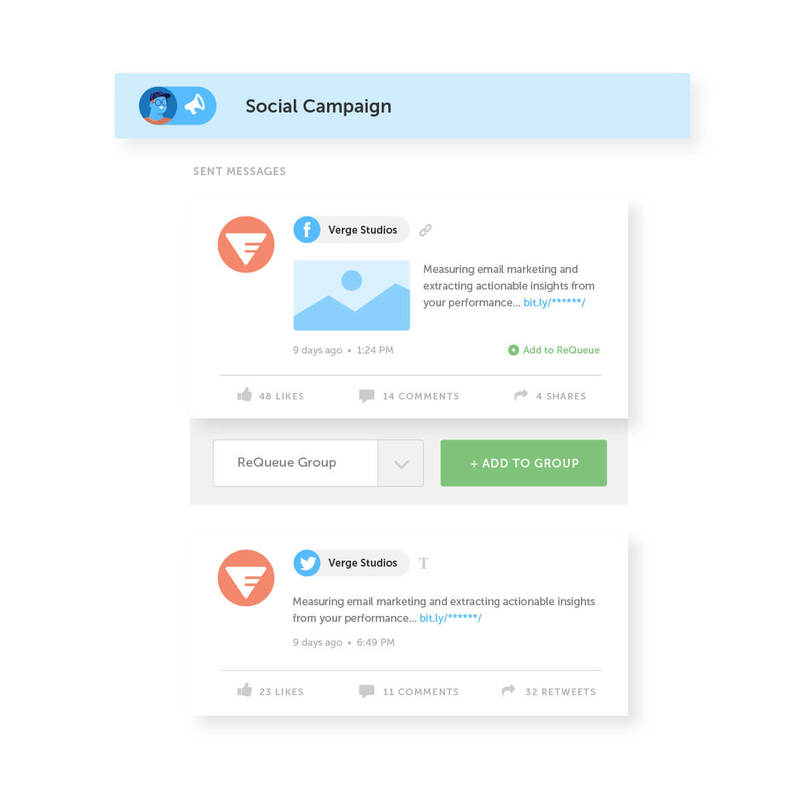 ReQueue automatically fills gaps in your promotion schedule by re-distributing your top-performing posts. Each message is scheduled intelligently, so your audience is never spammed. 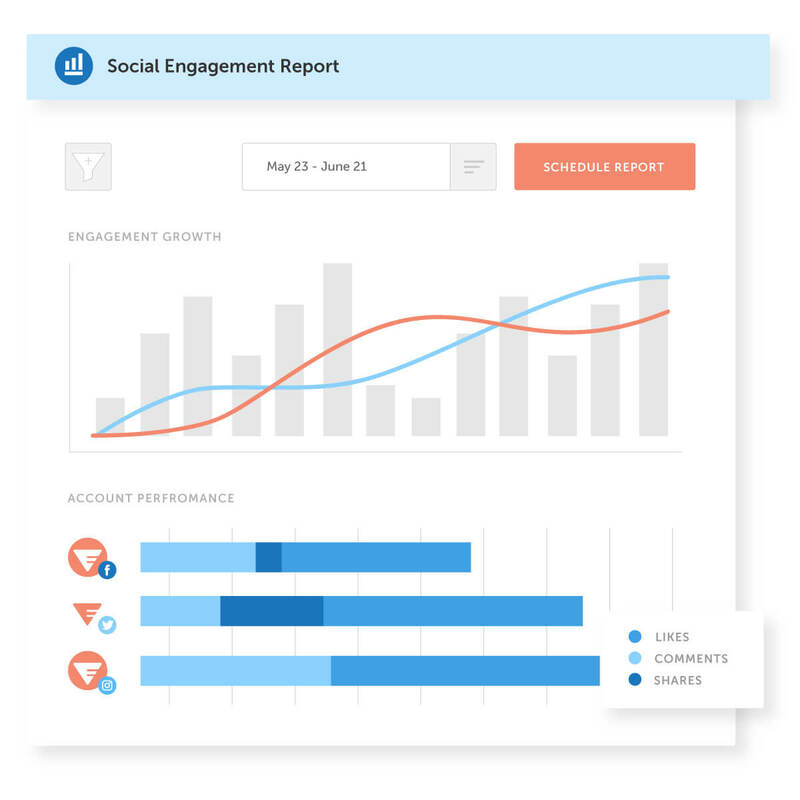 Analyze every social platform under one roof. View of your entire promotional strategy in one report. Make smarter improvements faster to future promotional campaigns.